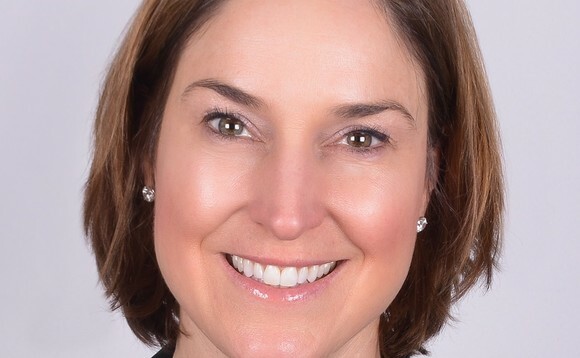 Amundi has announced the appointment of Christine Todd as head of US Fixed Income. Todd will be based in Boston (USA). Todd was previously President of Neighborly Investments in Boston, a technology-driven impact investment manager focused on customised municipal bond portfolios for institutional and high net worth investors. Prior to Neighborly, she was president of Standish Mellon Asset Management in Boston, a leading fixed income asset management firm. She headed Standish Mellon's Tax Sensitive and Insurance investment platforms and managed portfolio management, credit research, trading, and client relations. Prior to joining Standish Mellon in 1995, she was a portfolio manager, trader and analyst at Gannett Welch & Kotler, a Boston investment firm.